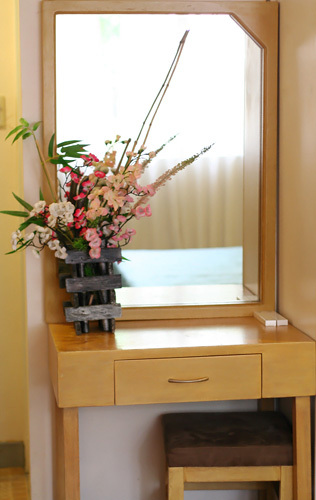 If you delight in complete comfort and style, indulge a little and experience Bayfront Hotel in scenic Subic Bay. 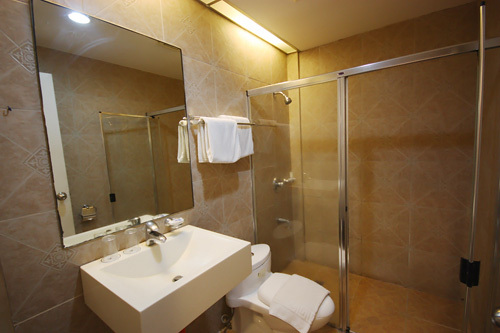 The luxury of this humble hotel lies with the superb services it offers - true enough that one can never go wrong. 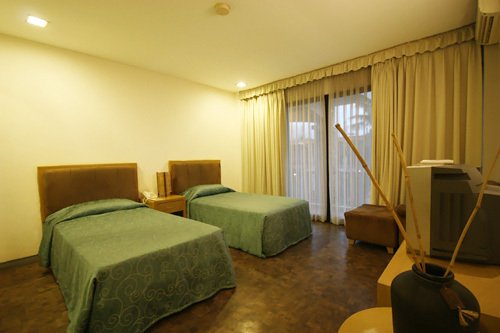 The two-storey 38 room Mediterranean-villa hotel is situated at the heart of Subic, while having an excellent view of the waterfront. 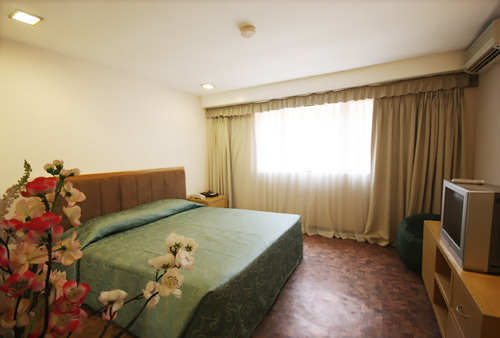 The hotel boasts of 23 well-appointed superior rooms and 15 deluxe rooms in which the panoramic and historical Subic water is within your sight. 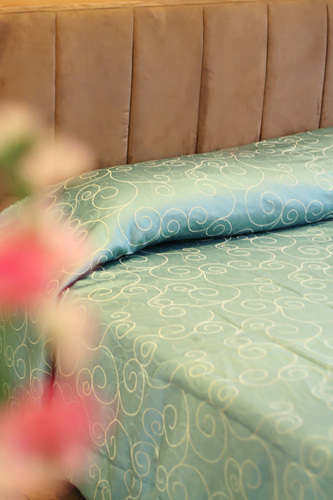 Each room is equipped with individually controlled air-conditioning, cable television, private bath and shower telephone, snack-packed mini bar, lush bed and pillows, and coffee and tea-making facilities. Hotel accommodations include complimentary luscious breakfast for two. If you wish to cancel your reservation the 10% booking fee is non refundable. 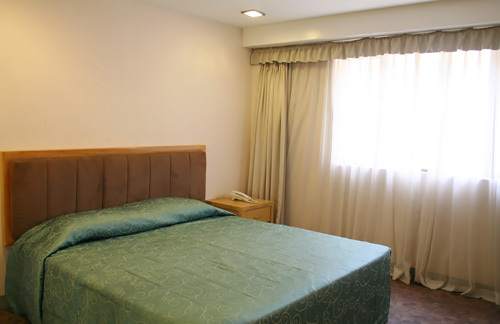 The booking fee, first night or price of the accommodation may still be charged depending on the policy of the hotel that you agreed to at the time of making the reservation. Cancellation up to 4 weeks before check-in: Non-Refundable Booking Fee. Children that are 12 years old and below are free of charge. 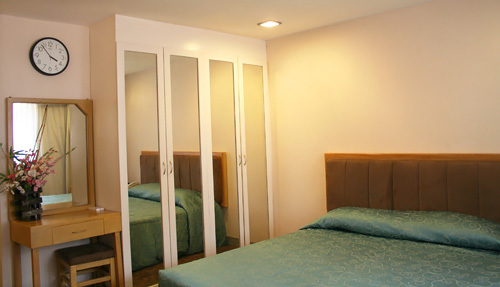 Our rooms are good for two (2) persons but can accommodate up to four (4) persons. 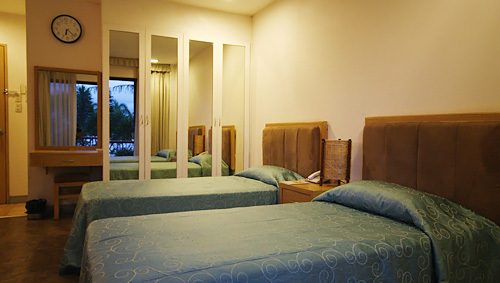 An extra bed is required to the extra person/s in excess of two. Pets are strictly not allowed inside the premises of the hotel. present an ID and passport for security reasons and allow baggage to be checked, if any. balance for online booking shall be made upon check-in. double check your door upon leaving the room. 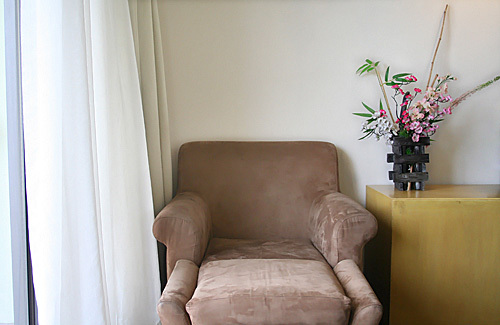 the management is not liable for the loss of any personal valuables. no guns, explosives, deadly weapon and illegal drugs allowed in the premises.